Myntra launches Saif Ali Khan’s ‘House of Pataudi’ to tap ethnic wear market. Leading Bollywood Actor Saif Ali Khan, who has unveiled his very own ethnic designer fashion brand ‘House of Pataudi’ with Flipkart owned online retailer Myntra, wants to bring the idea of old heritage through his clothing line. 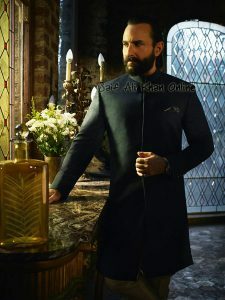 While regarding the matter of design, Saif couldn’t avoid complimenting spouse Kareena Kapoor Khan, considered a fashion icon. 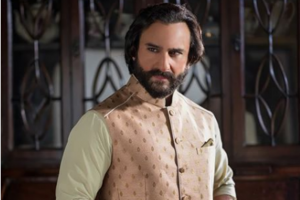 Flipkart’s subsidiary brand Myntra has unvieled an exclusive collection ‘House of Pataudi’ in association with Bollywood actor Saif Ali Khan. 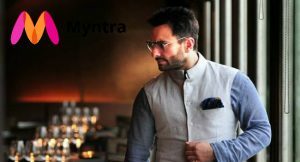 The Indian wear line co-owned by Myntra along with Khan and Exceed Entertainment, is in line with the e-retailer’s objective to capture the huge ethnic wear market in the country. 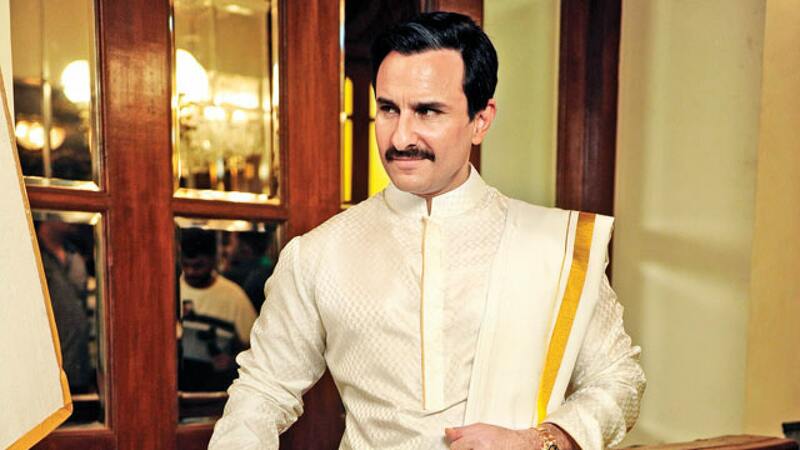 Additionally, the CEO mentioned that the ethnic wear segment in India is worth Rs. 70,000 crores and the majority of it is disorganised, opening up an ample opportunity for the leading fashion e-retailer in the country.